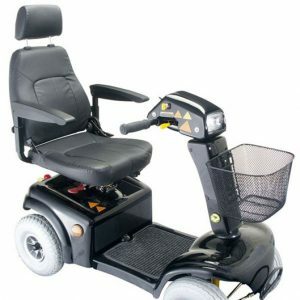 Our range of top quality used scooters and powered wheelchairs are a cost effective alternative to a brand new product. By purchasing a used scooter you can rest assured that each product has undergone a complete service and will come with a full 12 month warranty plus a 6 month battery guarantee. Drive and we are sure we will have something that suits your needs. We are also able to offer free insurance on your used Mobility scooter ranging from 3 to 15 months. We strongly believe that you should be able to try out the product when purchasing a used Mobility scooter and we offer a free home assessment to help you choose the correct product for your needs as well as free home demonstrations on any products. 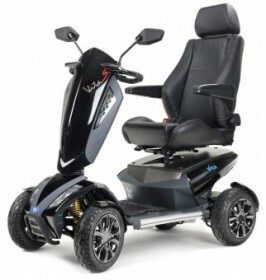 One of the biggest benefits of purchasing a used Mobility scooter as opposed to a brand new one apart from the cost savings is that it gives you the opportunity to get used to the product before you spend out on a new one. We are a family run business who have been trading for over 18 years and we pride ourselves not only on giving excellent advice while choosing a product but but on our after sales service which is second to none. 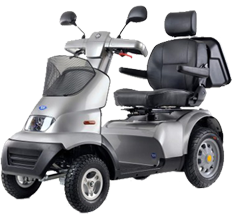 If you are looking to take the first step to freedom and independence then why not give us a call on 01252 815756 and we will be delighted in helping you to taking the first step to getting a used Mobility scooter.